There’s more to Florida than sunshine, sand, and golf – although they are all great reasons to visit! 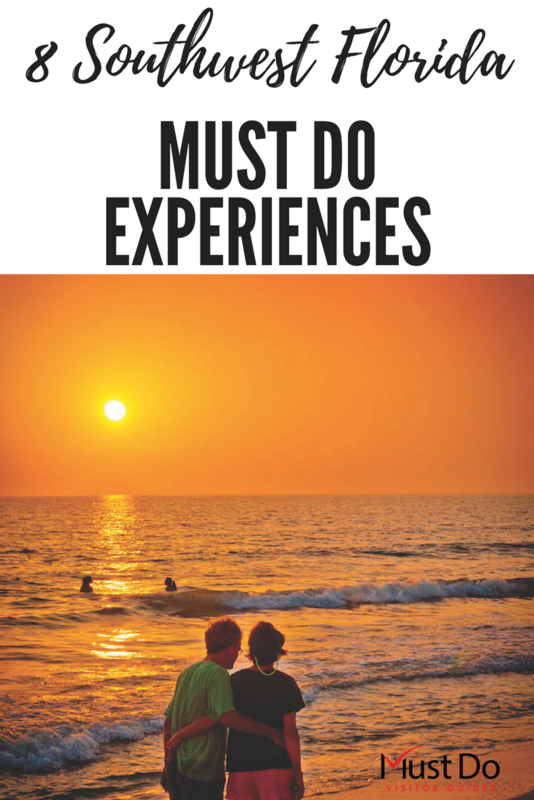 Why not add one of these must-do experiences to your trip and take home some amazing memories? 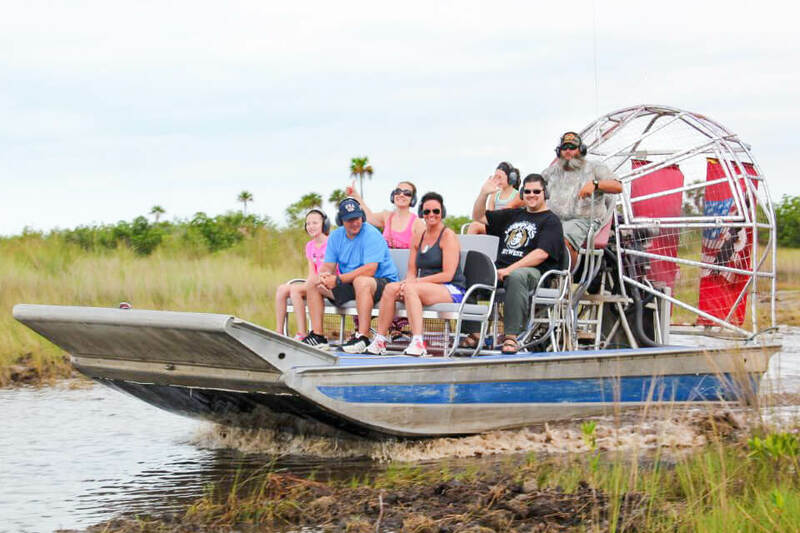 There’s nothing more exciting than zipping across the Everglades “River of Grass” on an airboat safari or ecotour. These air-driven boats zip over the water, barely disturbing the wildlife, yet they can spin through 180 degrees to go back and check a sighting of a basking gator or a nesting osprey. 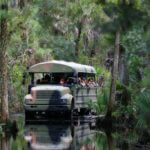 The Everglades National Park is a UNESCO World Heritage Site and as such, it deserves a visit. See wading herons, bald eagles, fish, turtles, and spot some of the thousands of alligators that call this swampy ecosystem home. Florida’s Gulf coast is famous for producing flaming red, pink, and orange skies at sunset. For uninterrupted views, book a romantic sunset cruise for an unforgettable evening on the water. Book a Sarasota sunset cruise. 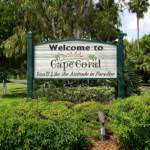 Fort Myers and Sanibel sunset cruise options. 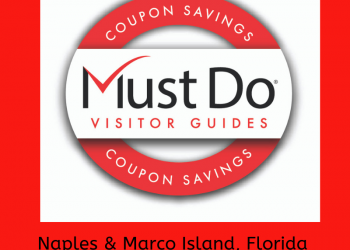 Naples and Marco Island sunset cruises. Southwest Florida is known as a fisherman’s paradise. From shore fishing and backwater fishing to offshore fishing charters and sport fishing in the warm Gulf waters, there are plenty of opportunities for rewarding fishing experiences. The fishing pier on Sanibel is a popular place to catch tarpon, spotted sea trout, snook, and redfish while the waters around Boca Grande have earned it the nickname “Tarpon Capital of the World”. The ultimate fishing charter is in the Ten Thousand Islands area for those wanting to hook redfish, shark, snapper, kingfish, snook, bonita, barracuda, and tarpon. Southwest Florida has some amazing historic homes to visit, from circus history at The Ringling’s Circus Museum to the Edison and Ford Winter Estates, the former winter homes of inventor Thomas Edison and motor legend Henry Ford in Fort Myers. 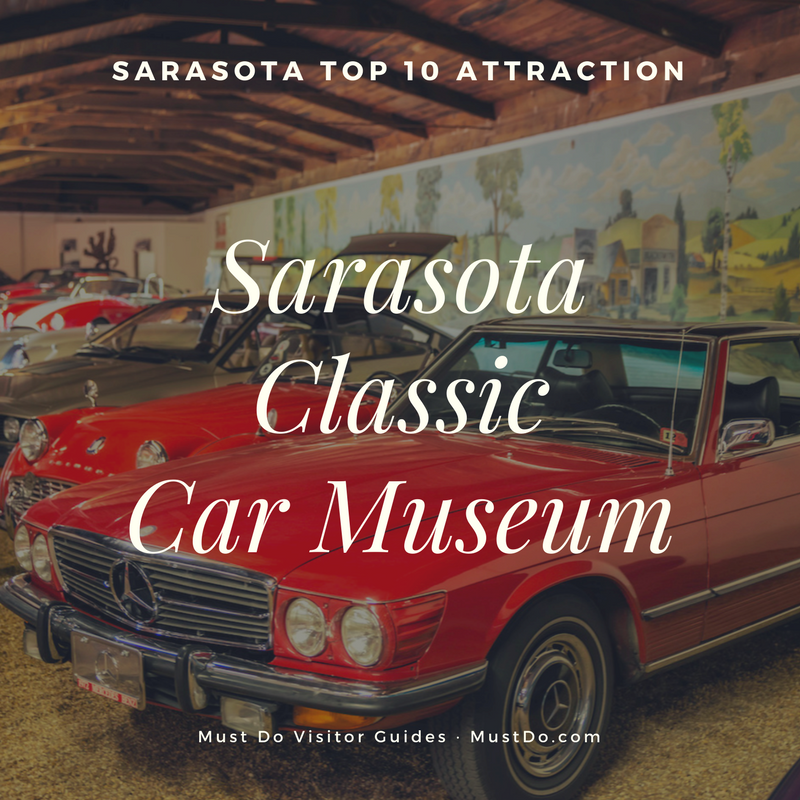 Naples has several fascinating museums of settler history at the Collier County Museum and Naples Depot Museum while classic car enthusiasts will find plenty of motor history at the Sarasota Classic Car Museum and Punta Gorda’s Muscle Car City Museum. World-class art collections can be enjoyed at Naples’ Baker Museum, the John and Mable Ringling Museum of Art and the Marietta Museum of Art and Whimsy. With local theatres, state parks, botanical gardens, and historic homes, there’s something for everyone to enjoy. Southwest Florida is teeming with wildlife, both on land and in the water. Getting out on the water and exploring the area on a guided boat tour will provide up-close sightings of Florida’s wildlife. 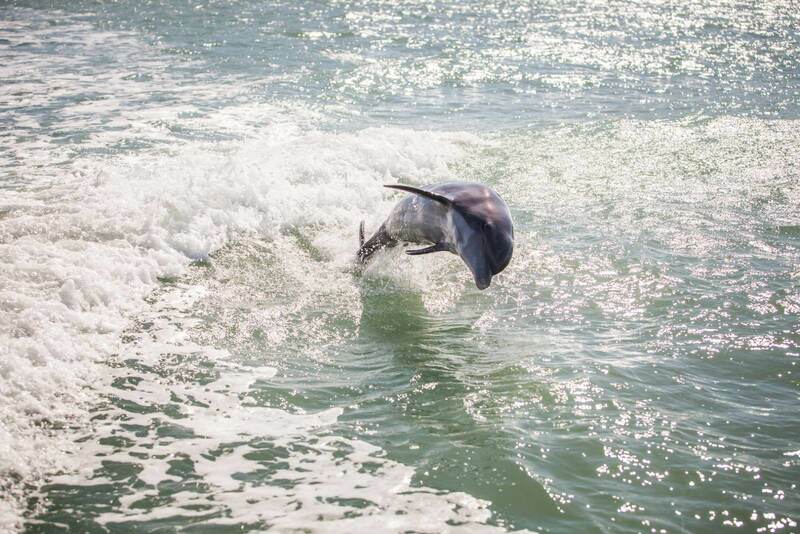 See dolphins leaping in the warm Gulf waters, learn about the mangroves, stingrays, turtles, and reptiles that inhibit this area. 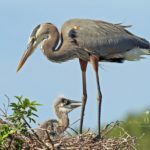 Sarasota, Sanibel, and Marco Island, Florida are a winter haven for many migratory birds as well as herons, egrets, roseate spoonbills, shorebirds, and raptors. Keep your eyes peeled for tracks and sightings of mammals such as raccoons, opossums, bobcats, wild boar, and rare Florida panthers and black bears. You’ll be surprised at just how much a one-hour boat trip or guided land tour can deliver! 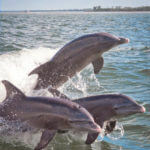 If you want to get closer to some of Florida’s wildlife, there are several wildlife sanctuaries and attractions that offer excellent opportunities. 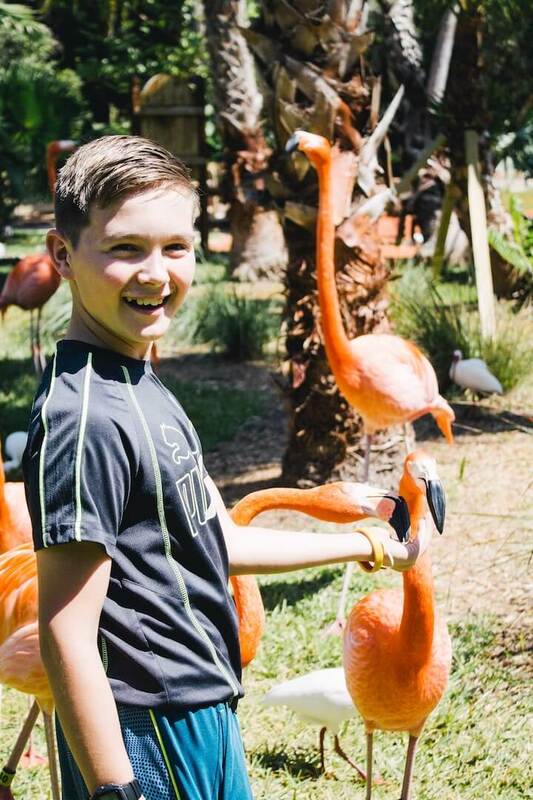 You can handfeed a giraffe at the Naples Zoo at Caribbean Gardens, feed flamingos at Sarasota Jungle Gardens, touch a stingray or feed a shark at the Mote Marine Aquarium, or handle sea urchins and sea stars at the new IMAG History and Science Center in Fort Myers. There are two butterfly gardens along the Lester Finley Barrier-Free Nature Trail in Osprey and many other opportunities to see butterflies and birds on the trails at the Oscar Scherer State Park. You can even be photographed holding a baby gator at Wooten’s Everglades attraction. How cool is that! Manatees are a protected and threatened species, but there are places you can see these gentle giants. The best time to see them is during the winter when they seek warm water in rivers and springs. 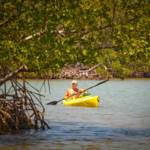 Head to the Lee County Manatee Park where you can rent kayaks and get up-close, or take a guaranteed manatee spotting boat tour from Naples and Marco Island with knowledgeable captains. 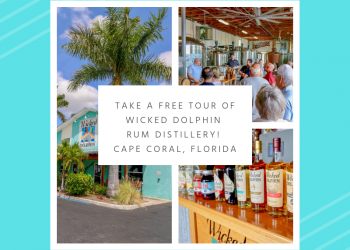 Visit Mote Marine Aquarium in Sarasota or the Parker Manatee Aquarium in Bradenton is home to three adult manatees with underwater viewing windows for the best sightings. Beachcombing provides unique souvenirs of Florida’s wildlife treasures. 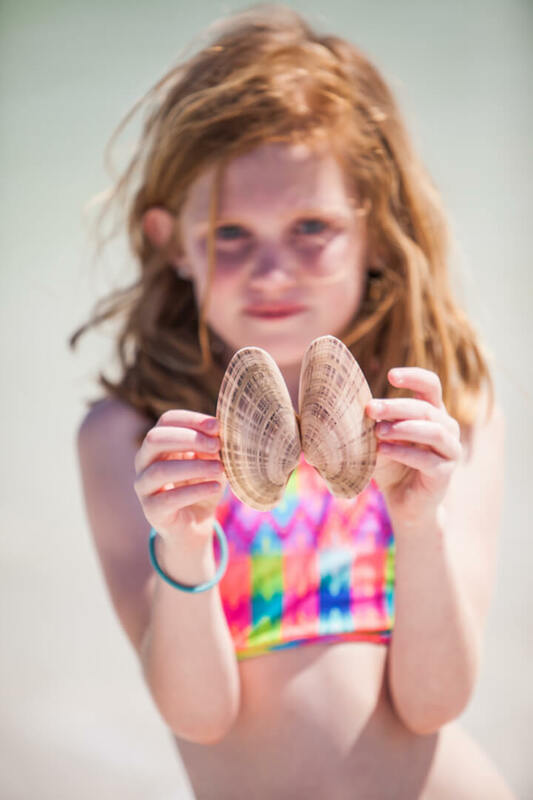 Sanibel Island and uninhabited islands around Marco Island are famous for shelling, but most Gulf beaches have plenty of pretty shells just waiting to be collected. 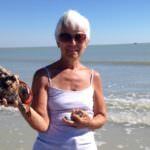 Caspersen Beach near Venice Beach is a top place to discover fossilized shark’s teeth if you sift the sand at the water’s edge. So which of these must-do activities in Southwest Florida will make it onto your bucket list? No doubt you’ll want to do them all!